Watering on a consistent schedule works well. 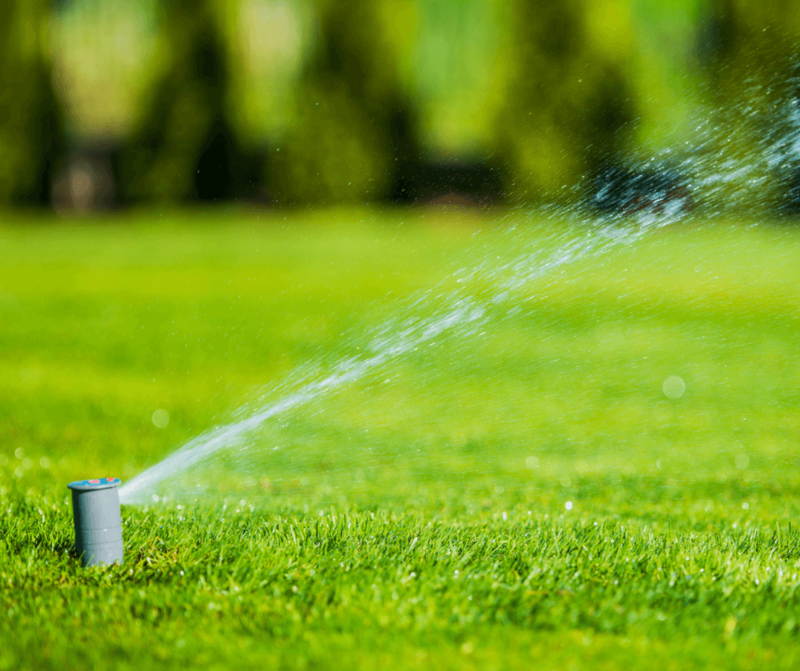 It makes it harder to forget to water your lawn and it helps you follow the designated watering scheduled placed by the city of Austin. However, be conscious and considerate of your grass’ response to this given schedule. What about winter watering my lawn?